From first wiggles to gap-toothed giggles, losing teeth is a mouth’s coming-of-age story. When baby teeth fall out, the Tooth Fairy flies in. Short on Tooth Fairy ideas? 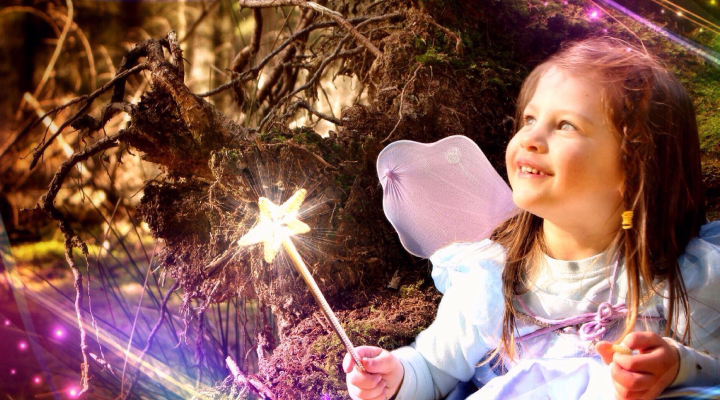 The Tooth Fairy leaves cash for 98% of the homes she visits. She’s famous for leaving money, but isn’t it time she left smile surprises too? Mix it up with a new toothbrush featuring a favorite character. Books also make fun tooth-themed trinkets. There are dozens of children’s books about the Tooth Fairy, dental visits, and other oral health adventures. Gone are the days of worrying about that tiny tooth getting lost under that big pillow. 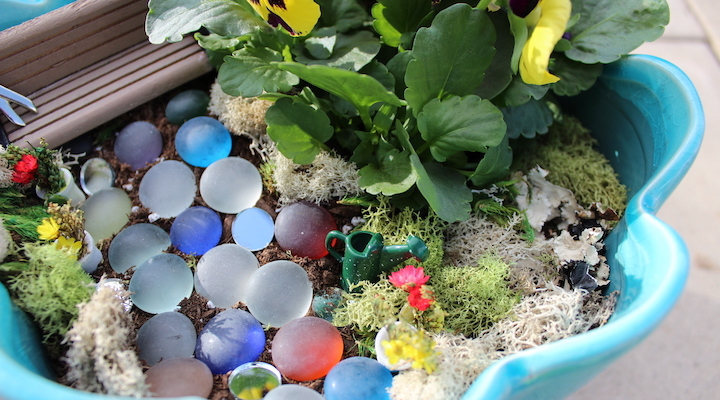 Make a DIY bottle, door, or even a Tooth Fairy garden! A personalized note from the Tooth Fairy can be just as exciting as gift giving. It inspires your little one to keep taking care of that beautiful smile. Encourage your child to leave his or her lost tooth with a note to the Tooth Fairy. You can also teach your child about the Tooth Fairy’s friends. Tell your child the Tooth Fairy favors healthy teeth, so it’s important they keep their smile in shape. Download this brushing and flossing chart to keep kids motivated.